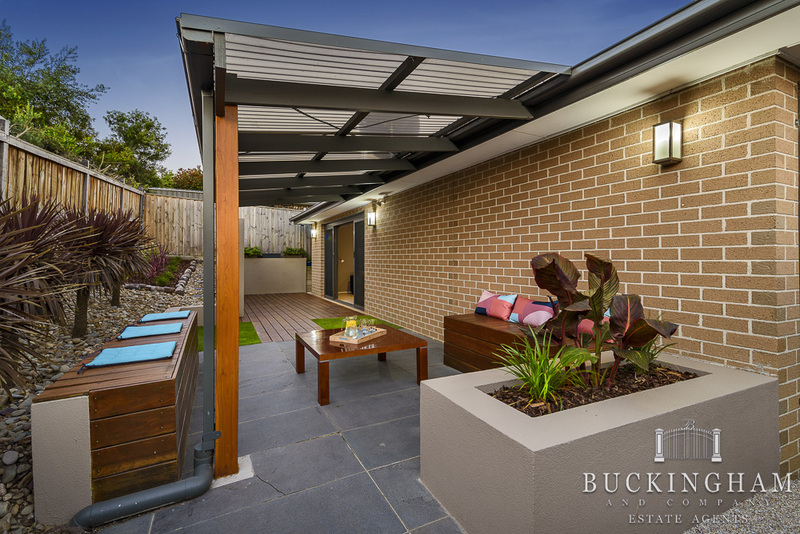 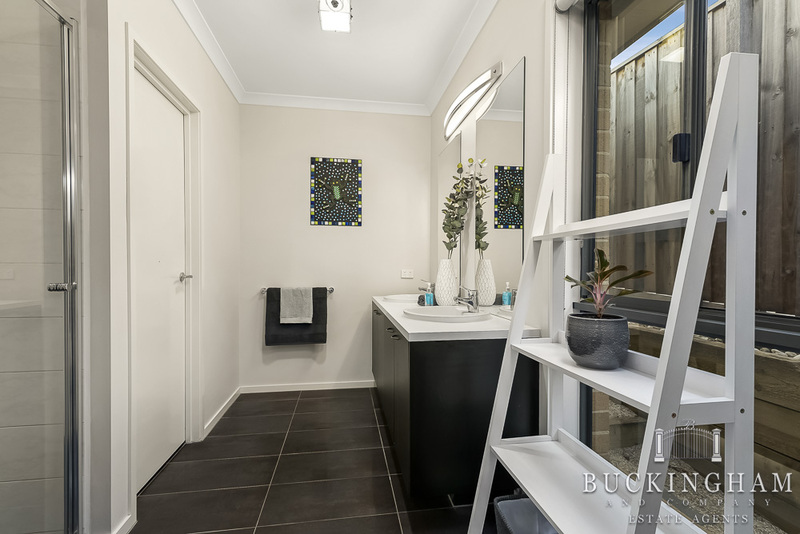 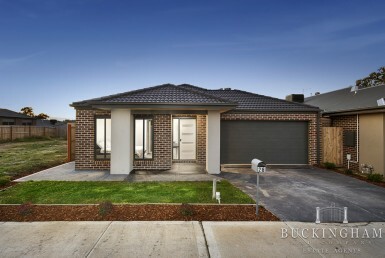 A cut above the rest, this former display home is bright, stylish and thoughtful in its design. 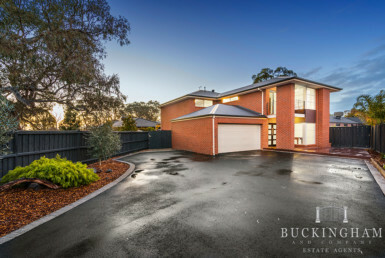 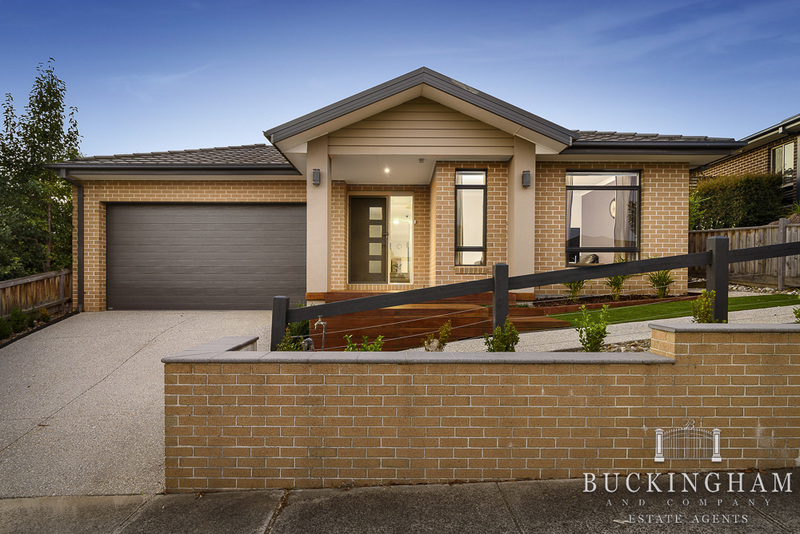 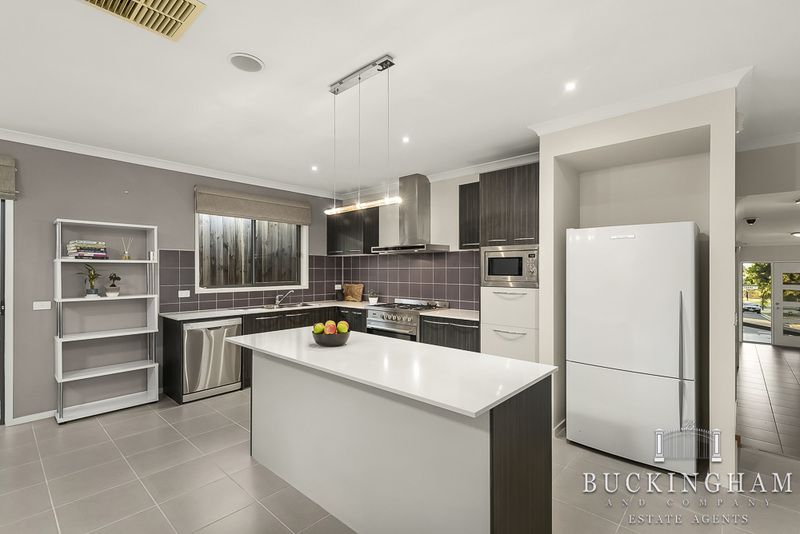 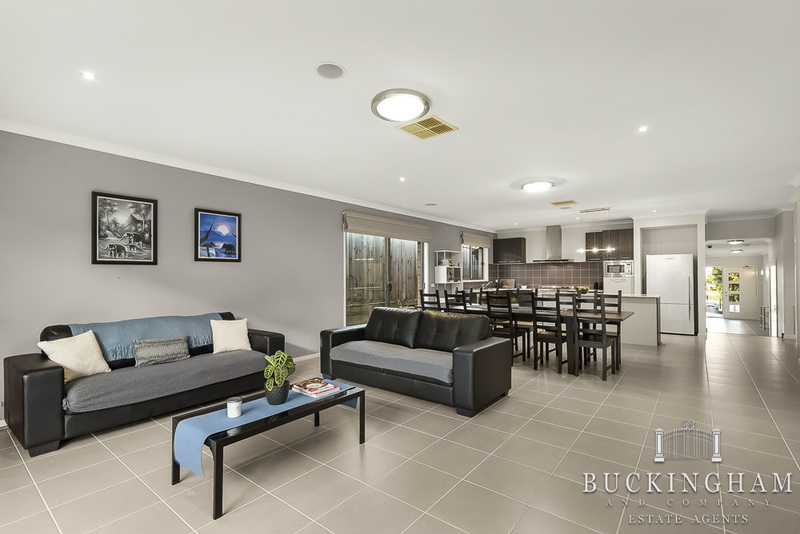 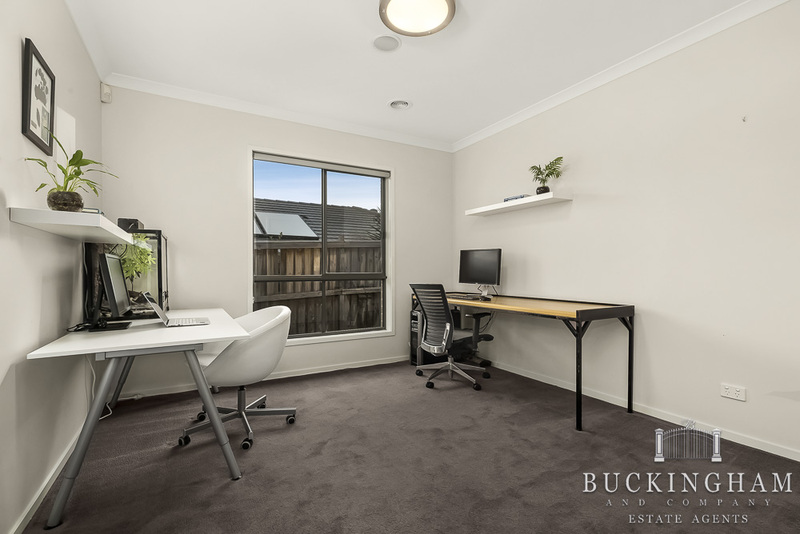 Offering the easy modern format that is now so often sought, the generous interior features an open plan kitchen/meals/family zone with stone benchtops, stainless steel appliances (900mm cooker), walk-in pantry and garden access. 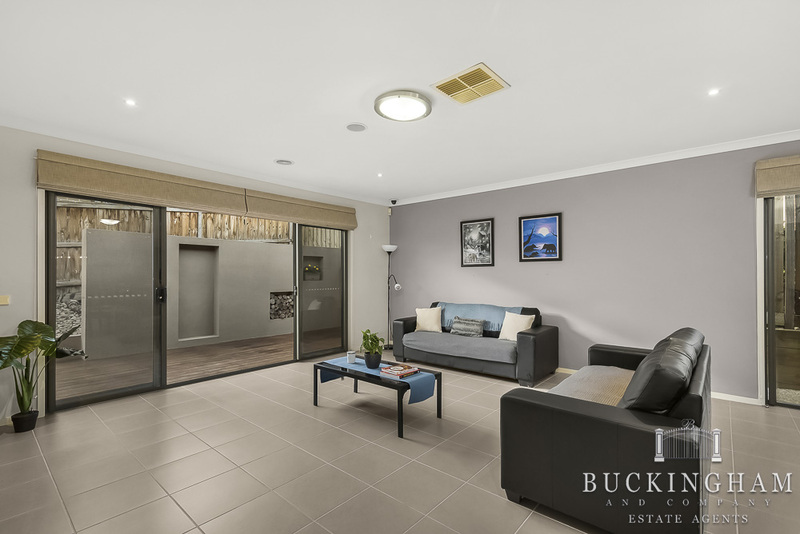 A formal lounge/media room provides a comfortable 2nd living area, while the fabulous alfresco zone ensures seamless indoor/outdoor living. 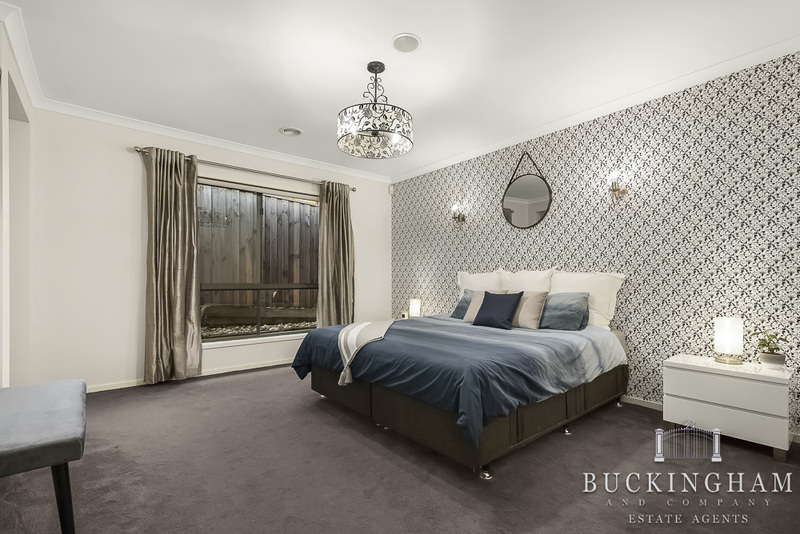 There’s also 4 robed bedrooms (master with walk-in robe and ensuite), zoned family bathroom, powder room and bright practical laundry. 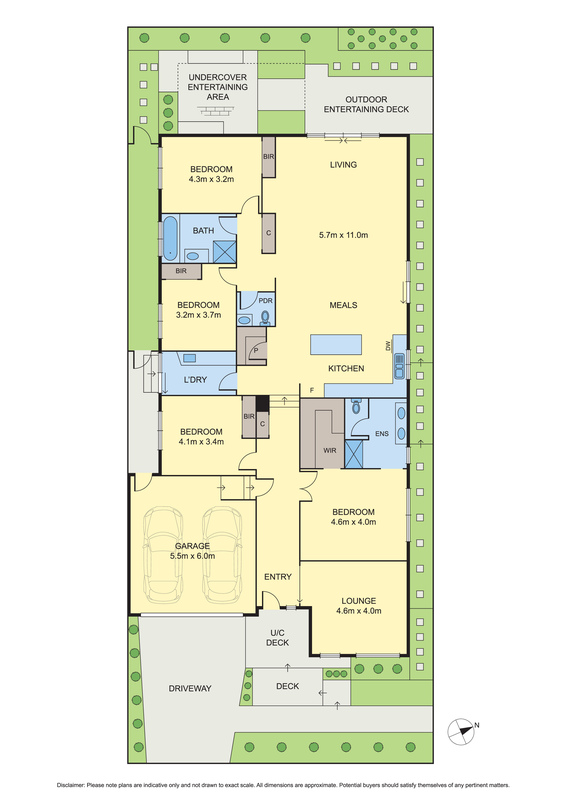 Additional highlights include ducted heating, evaporative cooling, integrated sound system and double garage. 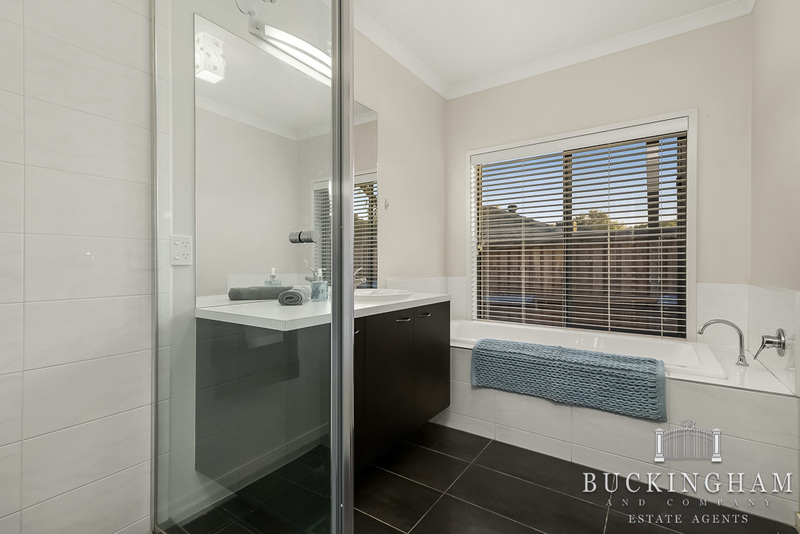 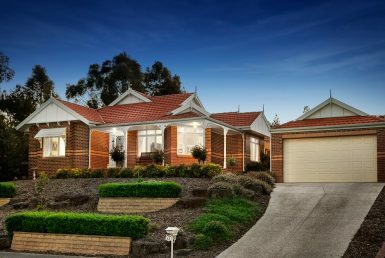 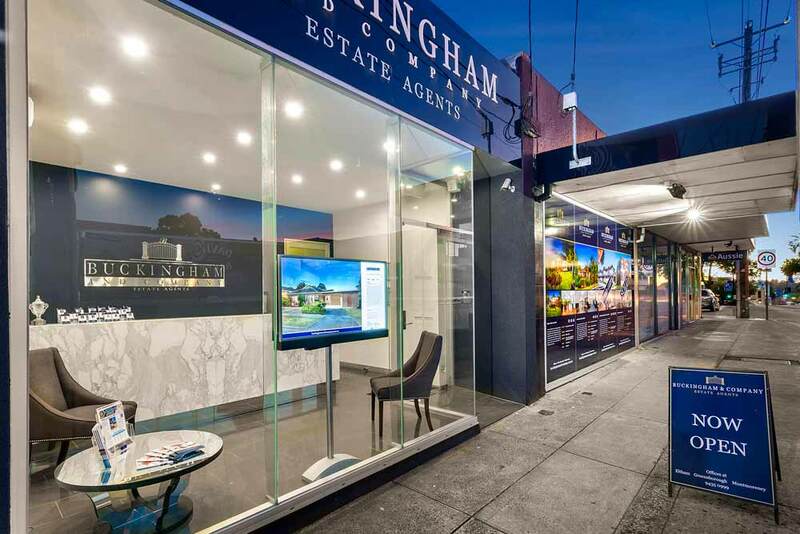 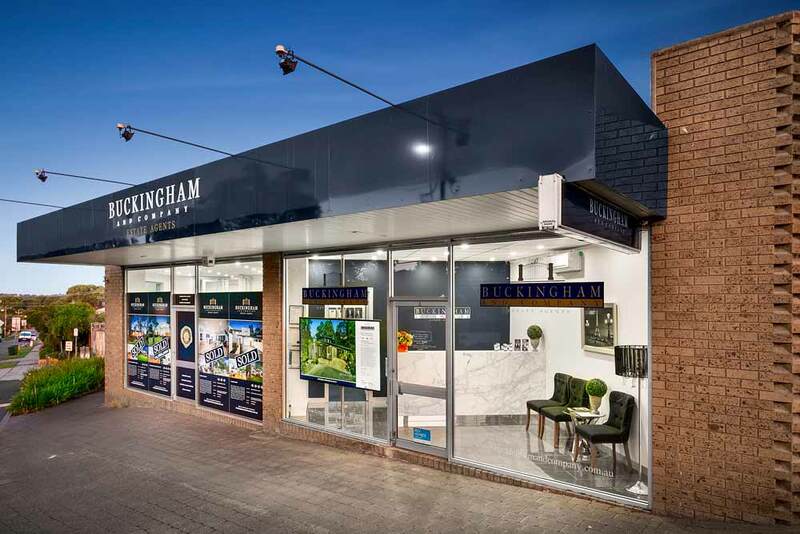 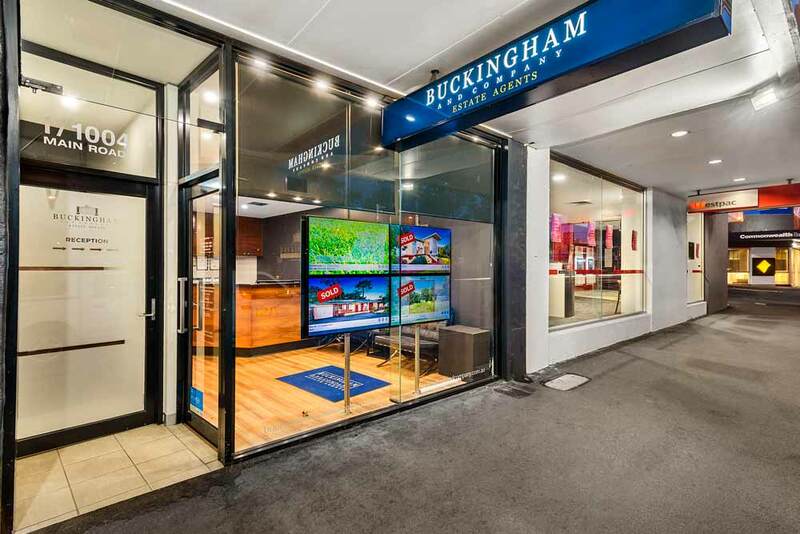 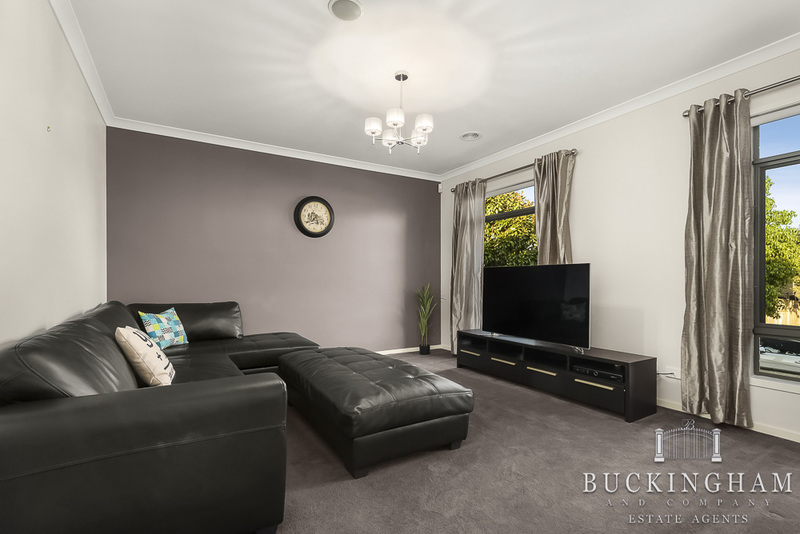 Moments from central Laurimar shops, schools, eateries, schools and bus – this one has it all. 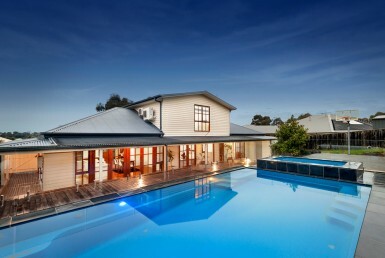 Prized Old Laurimar locale double block!